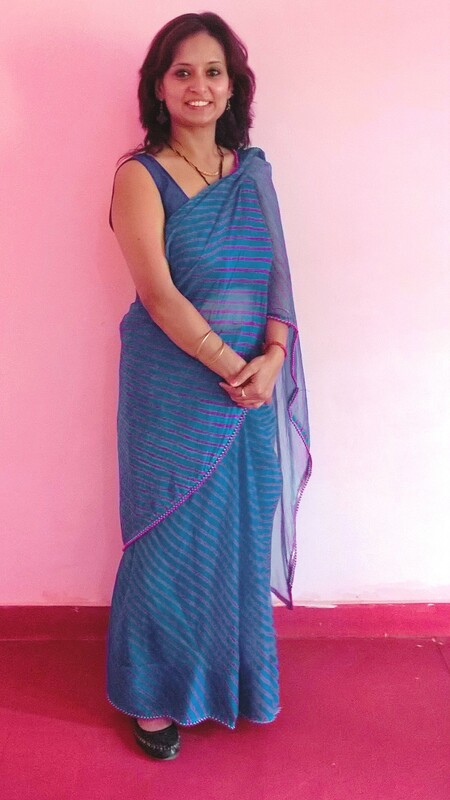 My 6/100 ‪#‎100sareepact‬. 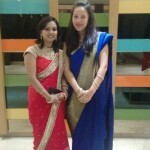 This one is leheriya from Jaipur, Rajasthan. Gifted by my mom on some occasion. Lovely combination of pink and blue in chiffon.